Being a parent for almost seven years, I have often found brown patches on the bathmat after someone earlier was getting changed while sitting there. Each time, I have to name and shame one of my children and keep telling them how to clean themselves after going to the toilet. In fact according to Andrex®, 34% of parents rate teaching their children how to be clean after going to the toilet as the most difficult parenting task, beating teaching them to brush teeth (15%), holding cutlery (5%) and blowing their nose (3%). So I am not the only one facing the same problem. Therefore Andrex® wants to start a conversation around what being clean really means and demonstrate that how we clean and care for our intimate areas can make a huge difference, not only to our physical wellbeing but to how good and confident we really feel. 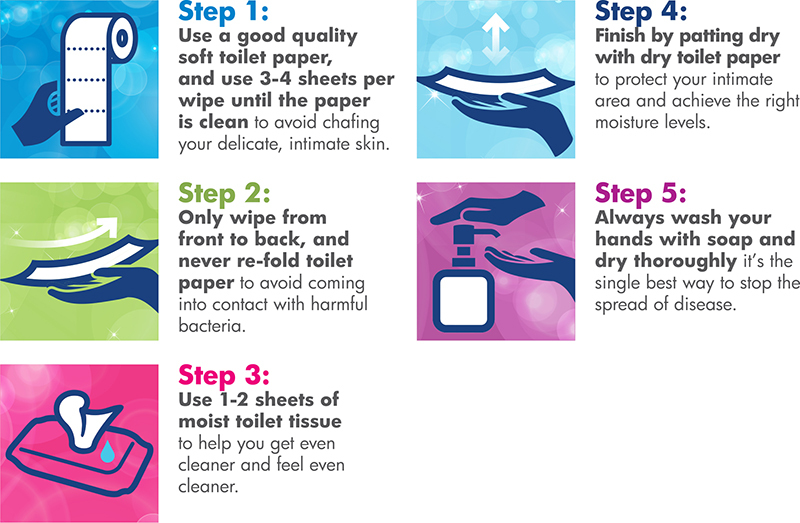 It’s done this by creating the Andrex® Clean Routine and this is the guide. 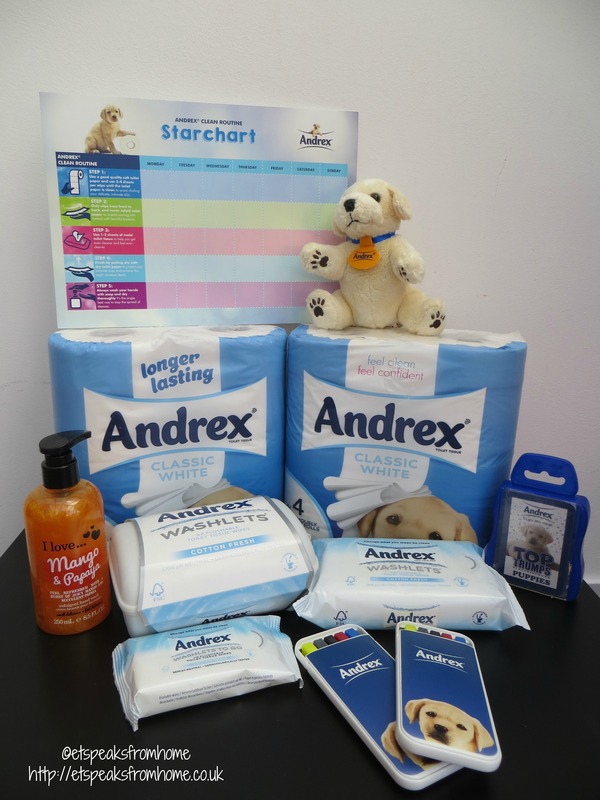 We were given Andrex® Clean challenge to teach all of the family about the importance of being clean and the correct way to clean themselves after going to the toilet. We were delighted to take this on and were given a week to do this challenge. Earlier this month, I was invited to an Andrex® event but unfortunately I could not make it. They have kindly sent me this informative new health report that revealed an estimated 15 million Brits are unsure how to clean themselves properly after going to the toilet. Most parents notice changes in behaviour in their children, but do not always connect those changes to lack of sleep. That is because adults react differently; fatigue produces an obvious lack of energy. Children, however, become hyperactive. This was confirmed in a recent British study that revealed that regular bedtimes positively influence the behaviour of children. Researchers discovered that children without scheduled bedtimes are more likely to have behavioural problems at school as well as at home. Study results were released online this month (October 14) in the American Journal of Paediatrics. One of the strengths of this study was the large number of children in the study. 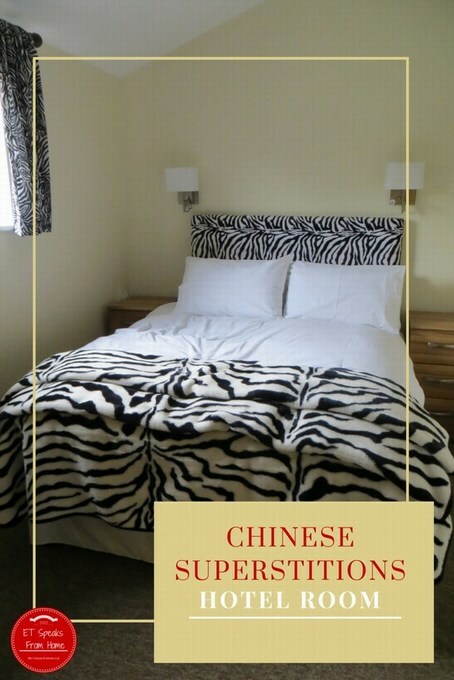 Additionally, behaviour was rated at three different ages – three, five, and seven.